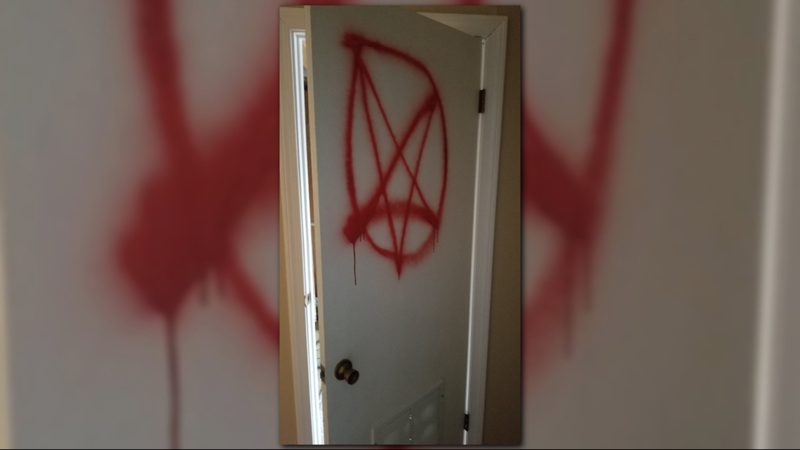 Despite the offensive graffiti that was splattered on the walls and doors of a McDonough church, the pastor says he still loves those that did it. MCDONOUGH, Ga. — Monday evening, while preparing for the first church service of Seed Planters Church McDonough in their new location, Pastor Daunta Long found the walls of his sanctuary splattered with racially and religiously offensive graffiti. 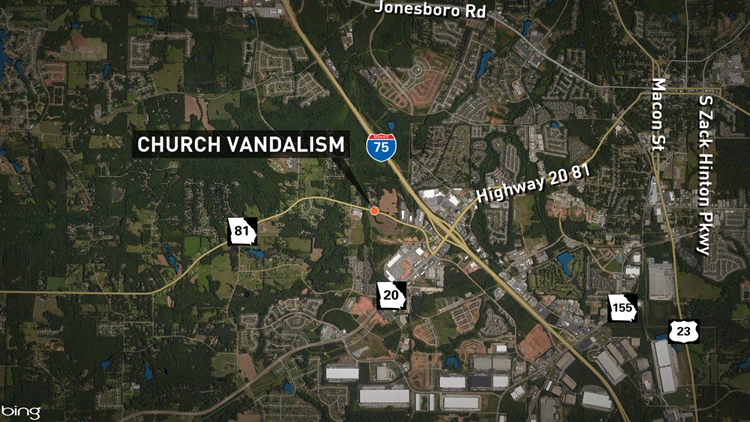 He found that the back door to the church had been kicked in, which is how the vandals gained access to the building, located on Georgia Highway 81 not far from Interstate 75. Long says he has been in contact with a security firm to add a state-of-the-art security system to the sanctuary, and that while the vandalism is a setback, Seed Planters Church McDonough still plans to begin services in that location on Easter Sunday. 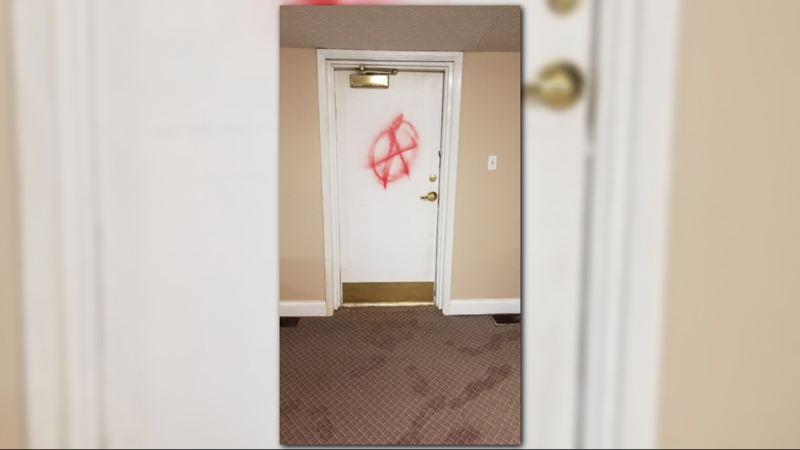 11Alive's Neima Abdulahi asked Long if he thought the demographics of the area may have played a part in the vandalism. "This is a predominantly white community," Abdulahi said. "And some of the vulgarity was anti-black, racist, and the church hasn't opened yet. Do you feel that this was to discourage the opening of the church -- or in reaction to the church opening?" "I think that what these culprits decided to do was to offset us," Long said. "We've spent a lot of time and a lot of money promoting the opening. Our first service will be on Easter Sunday, and literally, only 13 days before, do we find this disturbing scene." The area where the church is being developed is predominantly white, while the church's congregation is primarily African American. The Henry County Police Department has been brought in to help determine who may have been responsible for the vandalism. 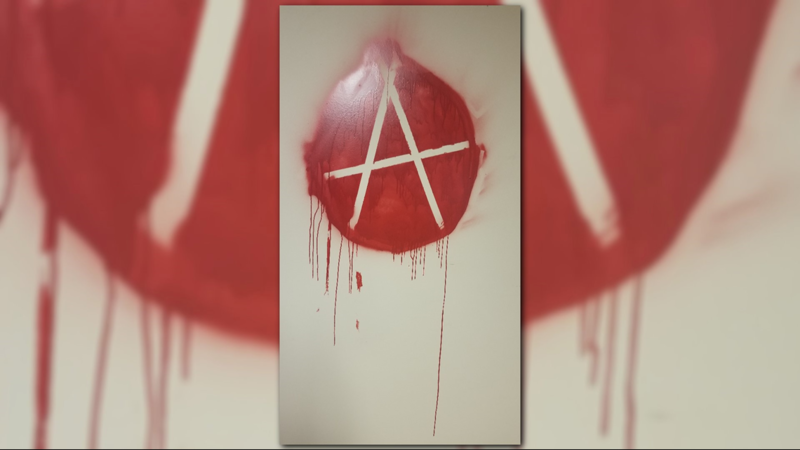 A McDonough church has been vandalized with racially and religiously offensive graffiti.